← Lunch with a Ranting Mutant. Coupon Included. Yippee! It’s that time again … iDSD and the sales are rockin’ all over Digiland! And in the middle of it all guess who’s the Featured Designer at Digitals? Me! Yippee! And I have a downright gorgeous kit for y’all to grab during the Daily Download … you won’t want to miss a single day! The rest of my products (including CU and bundles are 30 -40% off at Digitals right now as well … have you seen the new kit Home Is Where the Love Is? You can get the kit or the whole bundle! Today’s Freebie is created by the lovely and talent Sharon (who is also my CT leader, and what a blessing she is to me!) using this fabulously heartfelt cozy new kit, you will find it at the end of this post. PSSST … I am hosting the Lyrics Challenge at Digitals again 😉 stop by and check out the awesome lyrics and scrap a page with me! Thank you so much for this post. 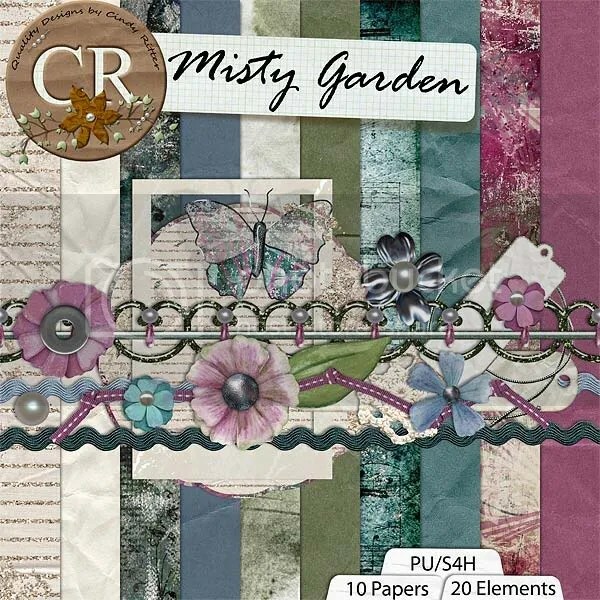 I want to let you know that I posted a link to your blog in CBH Digital Scrapbooking Freebies, under the Page 10 post on Nov. 05, 2011. Thanks again. Hope you are even better now. Concerned because this last post was November. 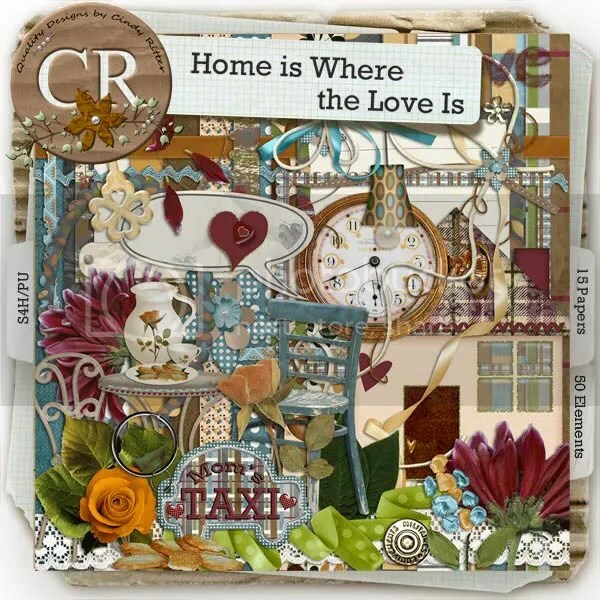 What a beautiful kit “Home is where the Love is”, I will have to check it out tomorrow. Haven’t heard from you or seen you around in a while, Cindy. I so hope you are doing better and will be back with us soon. You are missed. beautiful kit! get well soon! on my layout that’s on my fc book page. will defintely have to go and check out that kit! !